The Kitchen – the ‘heart of the home’ is a place of constant busyness! From dinner prep and entertaining to dishes and cleaning, this is a room that can get overlooked from a style perspective. The backsplash is no longer just for easy clean up from spills and splatters. 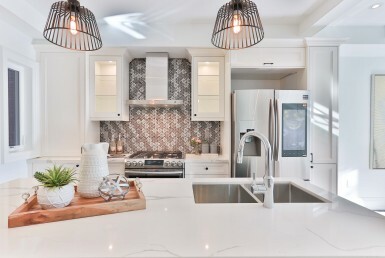 It has become a fundamental part of a home’s decor – and the backsplash trend is getting better and better every year. You can have a mosaic effect, add colour to a white or light kitchen, reduce colour if you are into the dark navy and black kitchens. Or simply use it to make a bold statement. Whichever you choose, it is what can help make a kitchen look stunning! 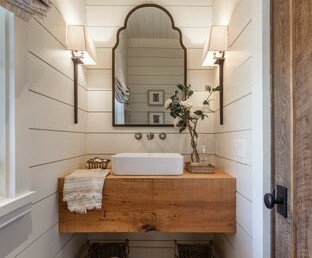 Backsplashes also help you to sell your home! Choosing to add a backsplash, or update your present one will help make your kitchen look clean and complete. 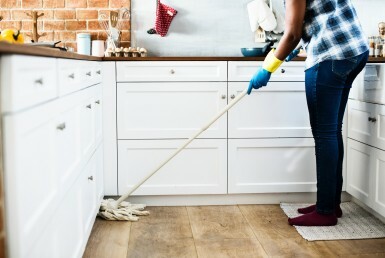 Buyers are always attracted to homes that are clean – especially in the kitchen. 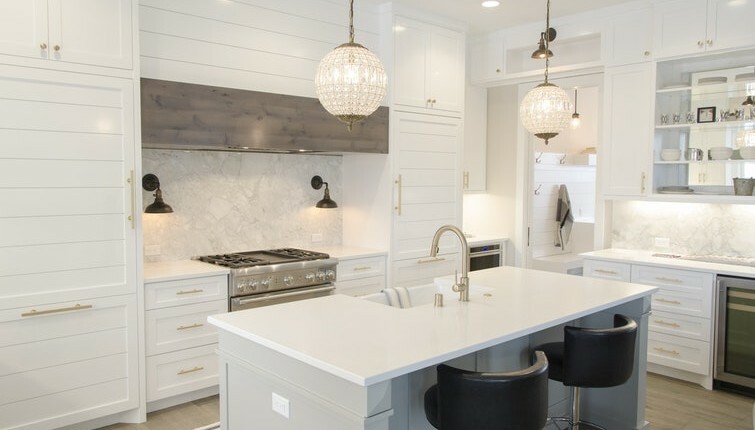 So what are the 2019 trends in backsplashes? Give the room you probably spend more time in than any other a little upgrade – it will make a big difference.